For more of my work, go to http://Paintixir.tumblr.com. I'm more active over there. I'm falling in love with ballpoint pens. 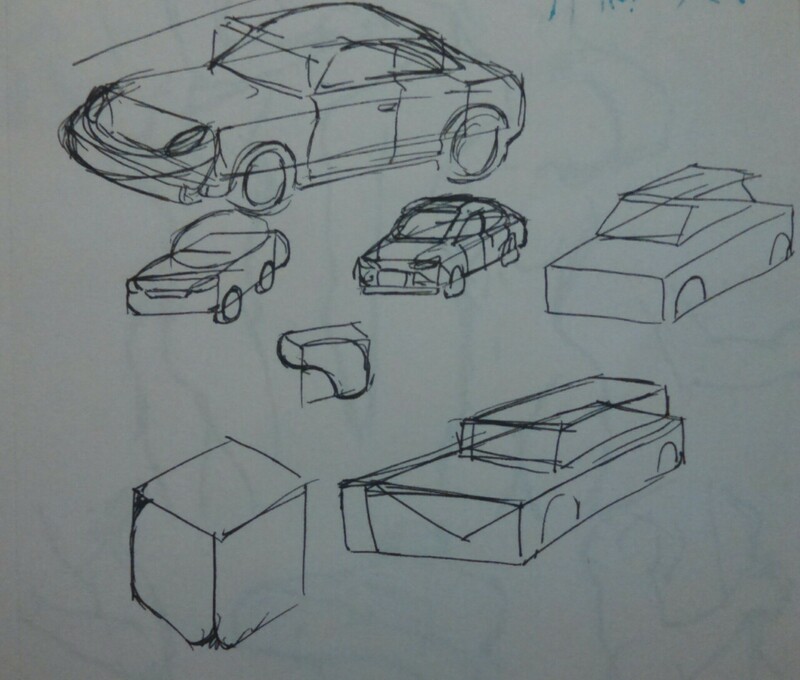 I have been doing studies in my sketchbook more than using my tablet and my drawing program. Tackling the construction of the figure is something that has eluded me for many years (and still does), so I can appreciate and relate to the efforts you put in fleshing out the volumes with form lines and such. 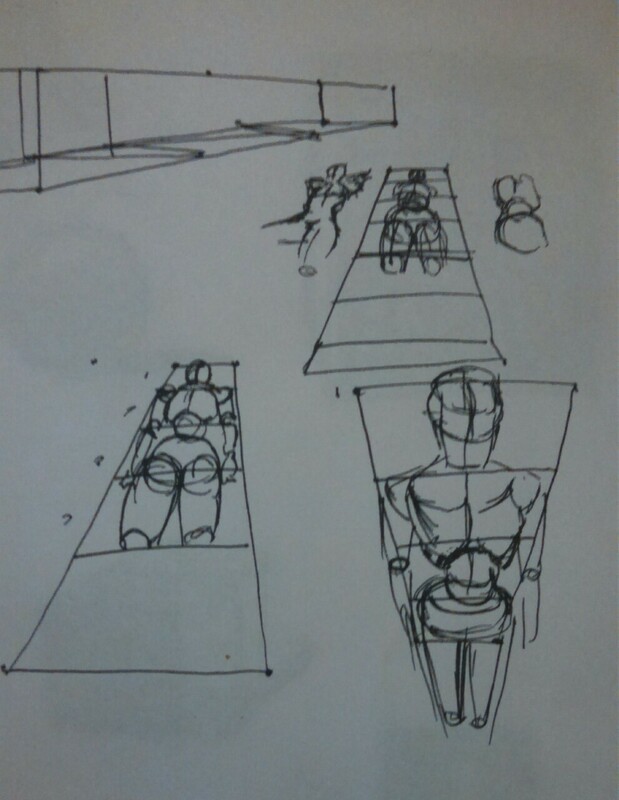 I really like your 15 min pose, I think it shows great form. 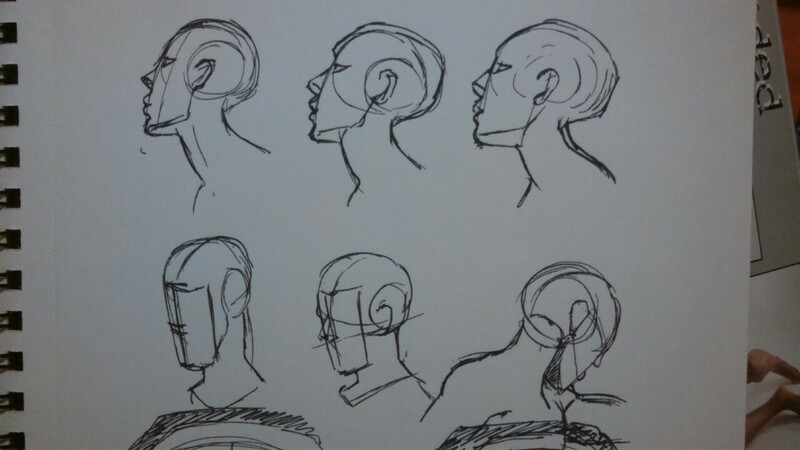 The quick ones also exude confidence with the placement of simplified gestural contours. You seem to be studying one of the Loomis books (Figure drawing for all it's worth ?) from the looks of some of those head constructions and use of scale for proportions. Good stuff. 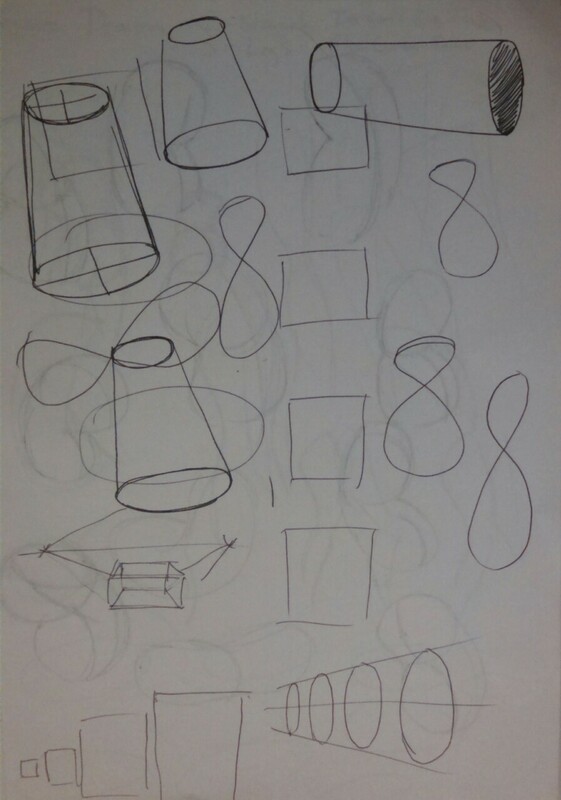 Now regarding your practice with ellipses and boxes, I think these are important, and have somewhat helped me (been drawing a hour of them everyday, starting to see some progress). If I can offer a word of advice concerning the construction of cylinders it would be to pay more attention to the minor axis. 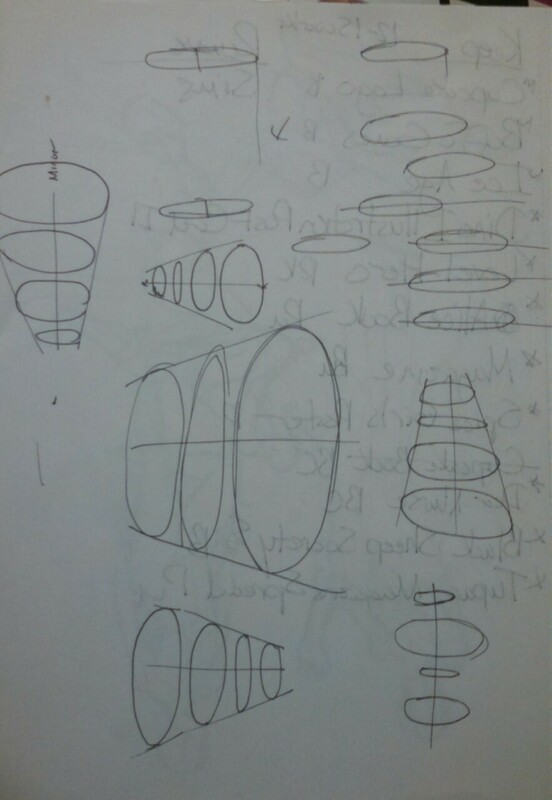 In some of your inclined ones the ellipses seem to conform to an arbitrary horizontal line instead of the minor axis. Hope that makes sense, if not I can go more in depth. 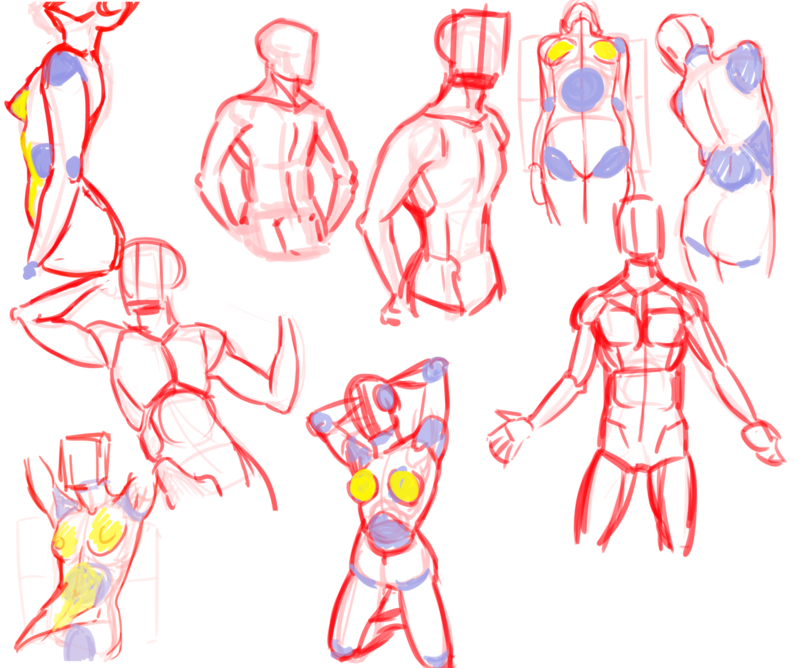 I do refer to Loomis books for anatomy and proportion studies and highly recommended to anyone. Mainly because it's the easier to understand. 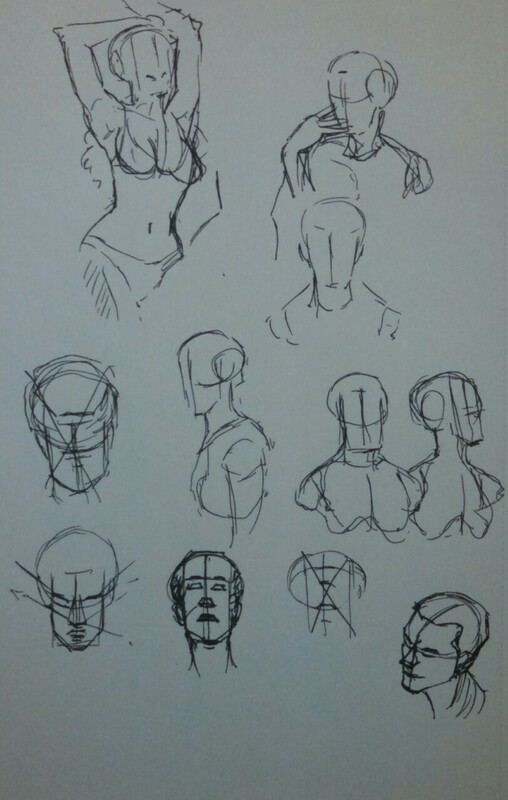 Another book that I like to recommended to is Jack Hamm figure drawing books. 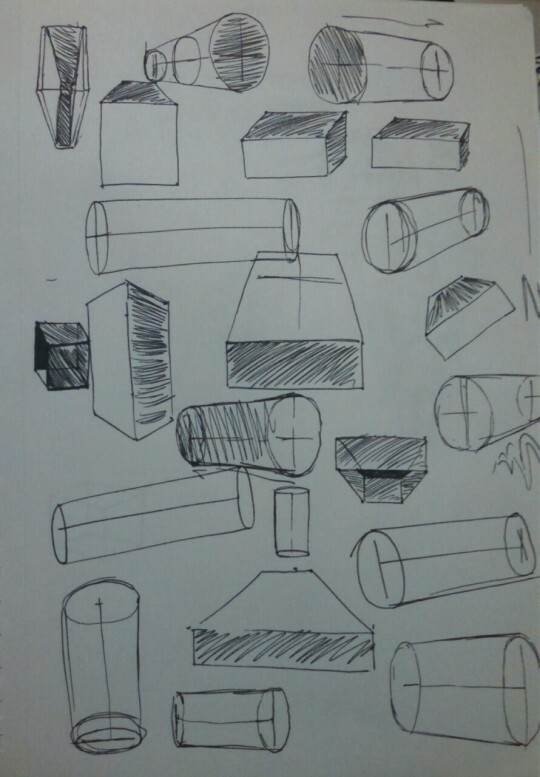 Your critique on the cylinders makes sense. I need to take a look at the videos again to get a better understanding. Thank you! Waiting patiently for my wrist to get better from the carpel tunnel. 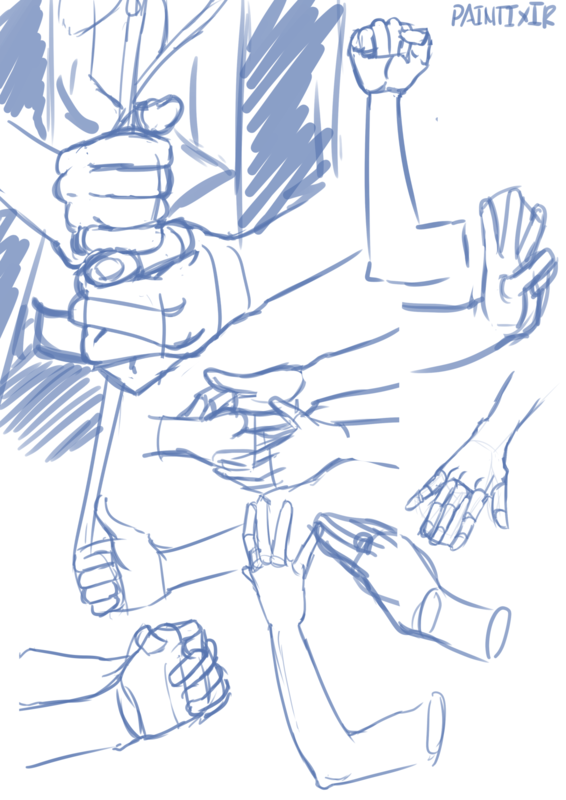 I really want to draw new stuff, but my hand and wrist keeps hurting. I would feel these little shocks from my elbow, wrist, and fingers. Especially if I have to use my dominant right hand for 7-8 hours at my job 4-5 days a week. Lifting up 20 pounds of stuff, typing fast on the register, and scanning things repeatedly nonstop. You know the drill. 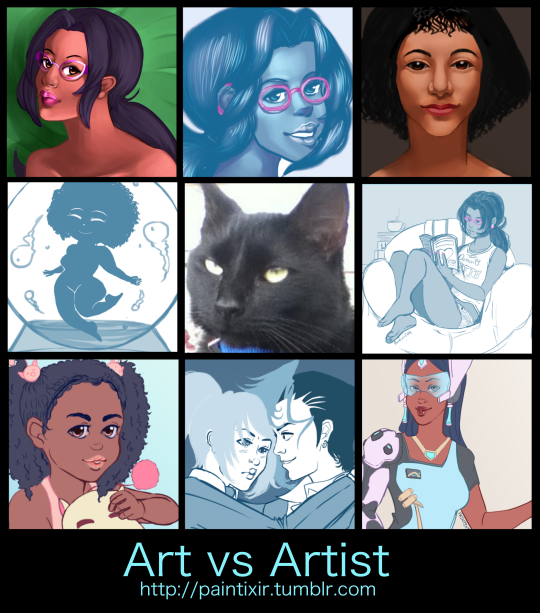 I hate missing out in the art tumblr blog community because I would feel guilty if I don’t post art frequently on here. If I stop drawing for a long time, then all my hard improvement will be gone. 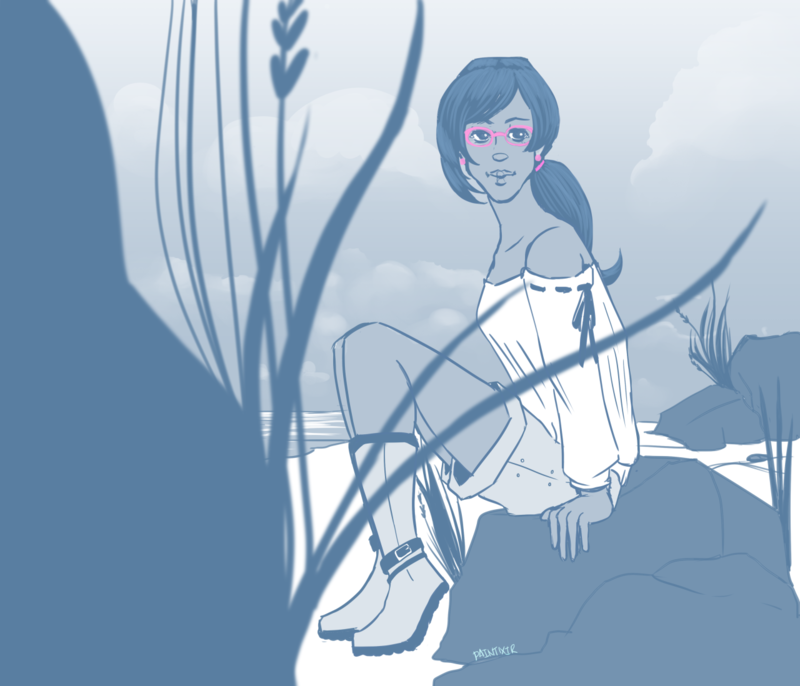 Maybe I should reblog the finished works that I did in the past for now. I’m not sure if you guys deal the same thing with carpel tunnels or trying to draw every single day for hours just to post fresh content. I've been doing these every couple of days and they really help in the long run. Thank you so much for the link. I'll look into it. 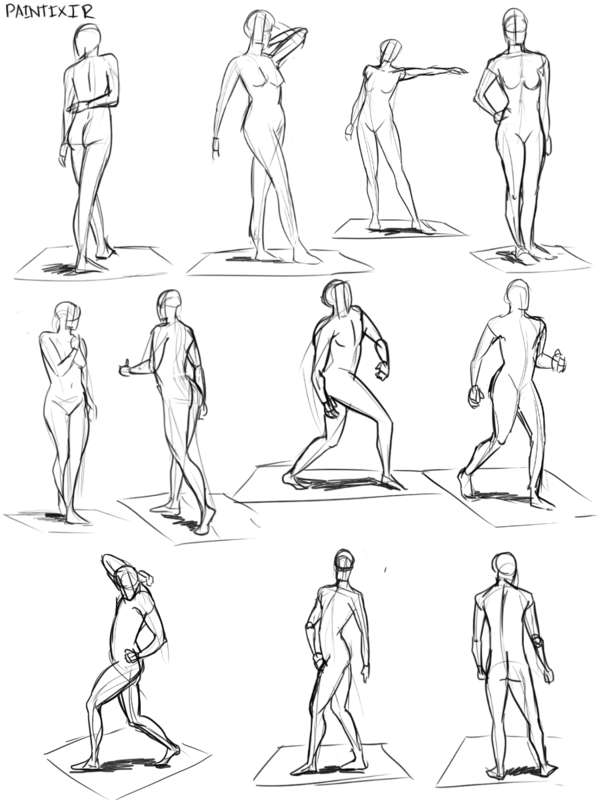 I'm still resting my drawing hand, but here are my latest gesture studies. The contours of your figures are looking pretty solid. I think that maybe now you should try to get down communicating foreshortening. 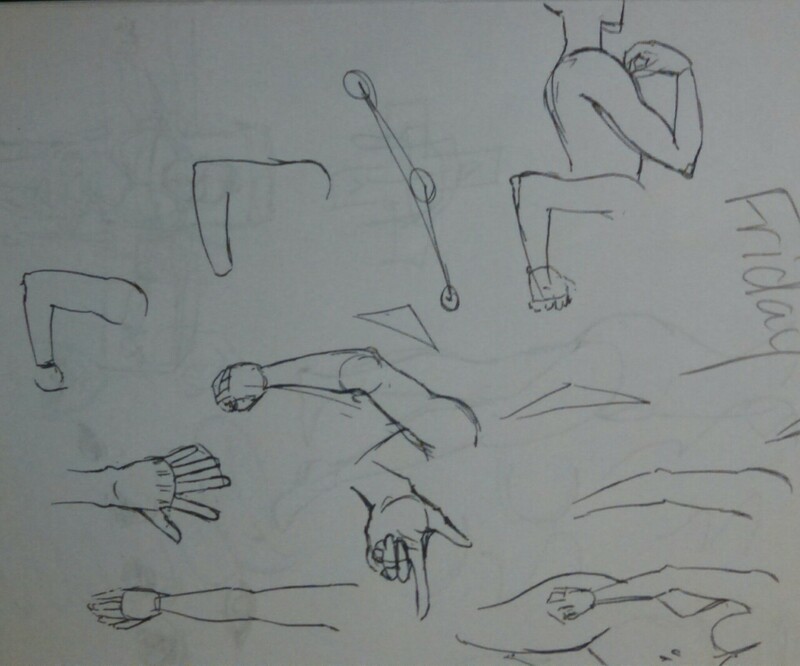 Right now some of the foreshortened limbs look too much like overlaid flat shapes. I hope your hand gets better soon! It must be frustrating to have to slow down. Thank you. 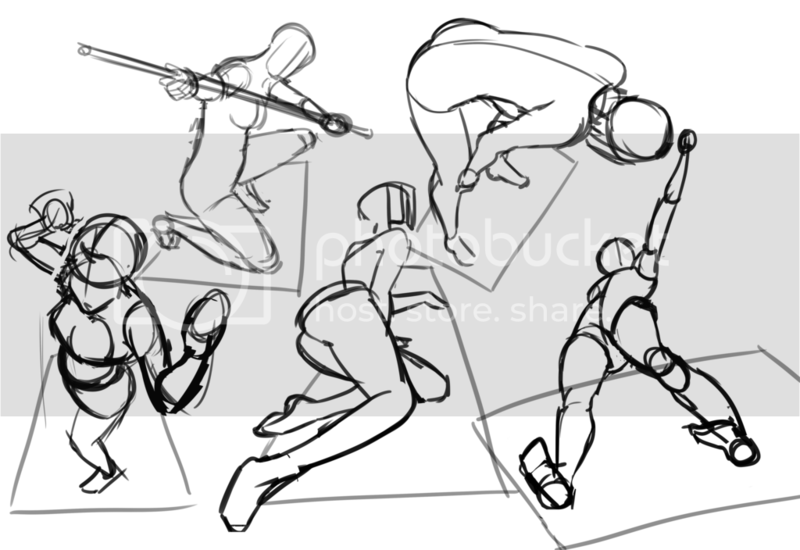 Do you know any live figure drawing videos that deal with foreshortening? 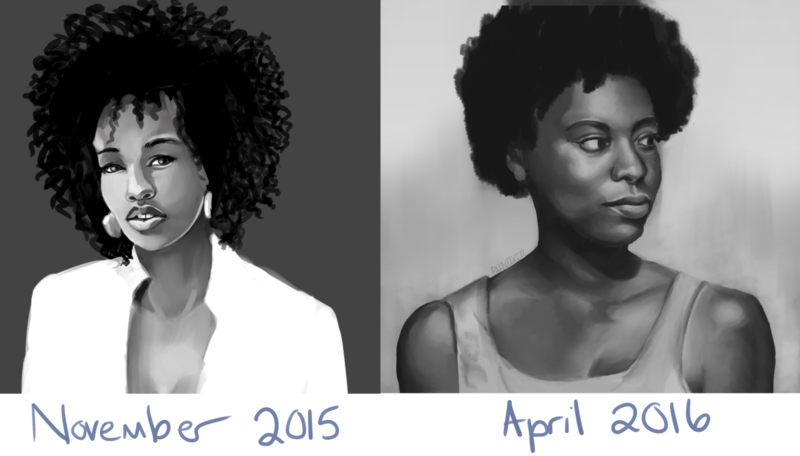 Tonight's studies includes with a step-by-step progress. 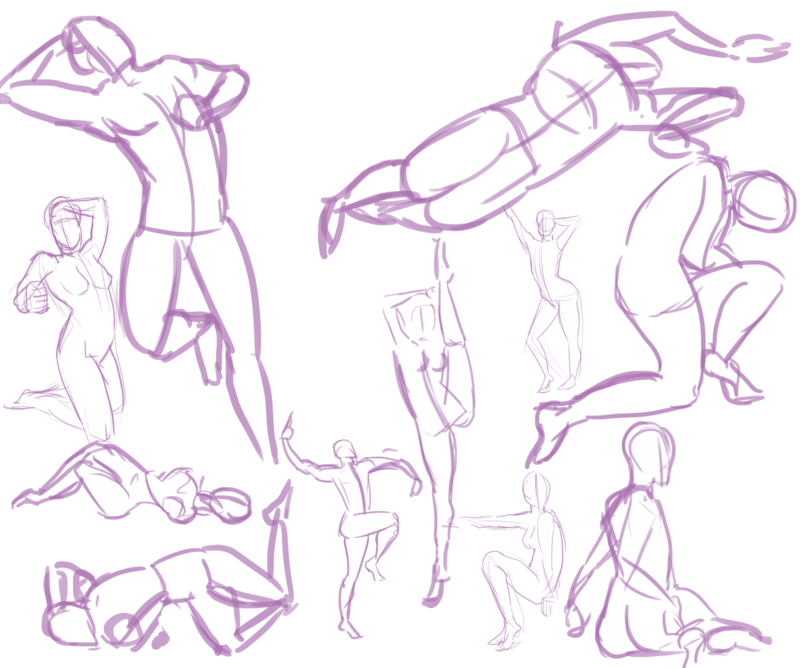 Warmups since it's been a while since I done any gesture studies. My hand is better now. It's been a while since I posted fun stuff. I'm going to correct things on this picture later. 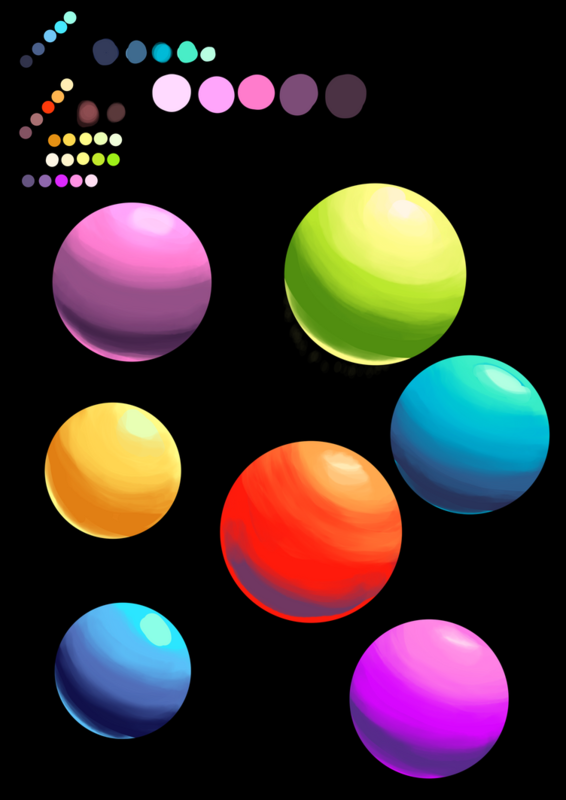 Out of all the coloring styles, which ones do you find the most easiest to do? I swear, I nitpicking on what my initial coloring style should be. 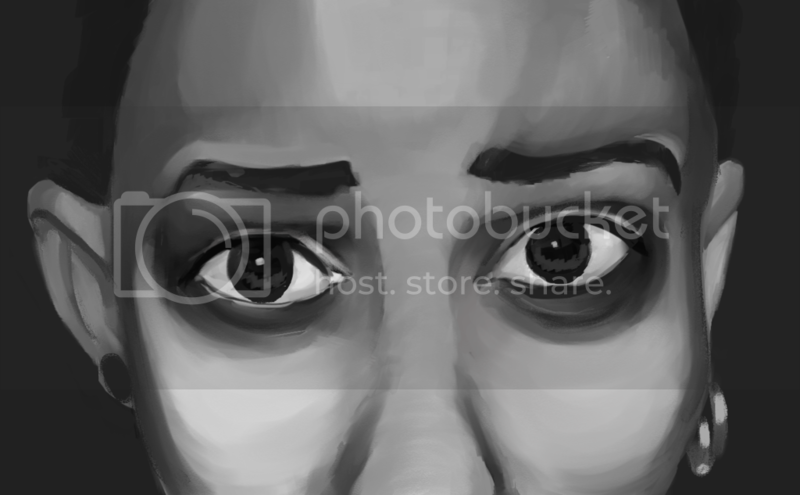 One day, I want to do digital painting so I do photo studies using basic or angle brushes. 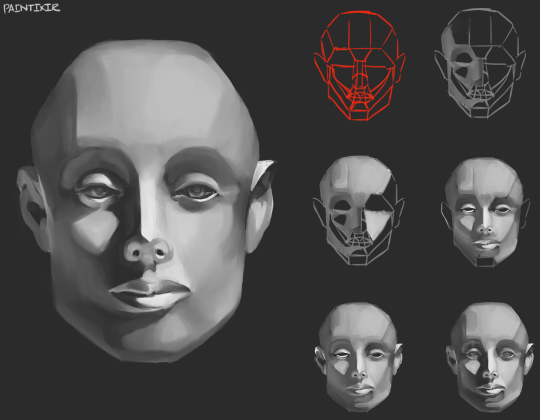 Other days, I want to do soft shading style and use airbrushes or watercolor brushes. 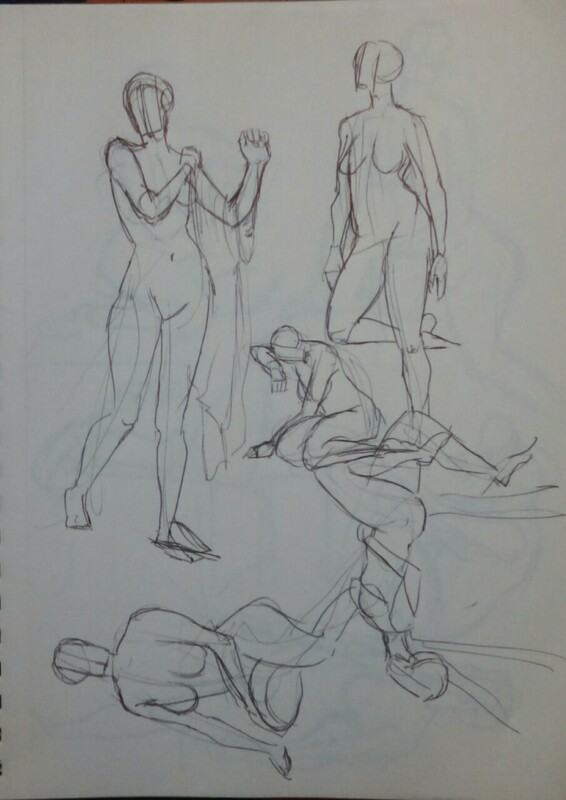 And I love how much form your figures studies have, especially the girls. But really, in general, I think it's best to not worry about style of any sort too much. A lot of people these days tend to though. Experiment a lot and have fun. It's different for everyone. What you find easiest or what you prefer might even have a bit to do with how much traditional you do/have done. Just a side thought. I've thought about this sort of thing myself, but at the end of the day, I don't ever want to limit myself to one thing just because I feel like I should always be doing this single style, y'know? You have a valid point since experimentation is the key. I guess I test the waters until I find the right one. Thanks!